`As a doctoral student, currently writing a dissertation which focuses on inclusive education, I found this an excellent supportive resource. It brings together the major theorists of the last 20 years and very importantly highlights the perceived change in Mary Warnock's stance towards statementing since the late 1970s. This element of change in the individual, society and policy is an issue which runs through the book and from an emancipatory and postmodernist stance is a vital inclusion. The inclusion of personal reflections greatly adds to the text, instilling a confidence in the student that there is value in being a person with a point of view. For me the publication of the book comes after my own critical analysis of the literature. From a purely selfish aspect, I wish it had been published earlier in my studies. An excellent resource that I would thoroughly recommend - Amazon ReviewThis book traces the major stages of thinking in the development of inclusive education. It provides overviews of the main theoretical influences: the medico-psychological model; sociological positions; curriculum studies; school effectiveness and the impact upon policy and practice of the Disability Movement. 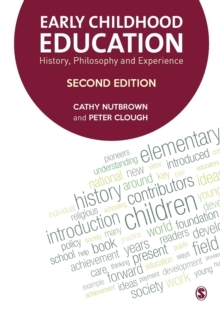 Positioned and discussed in their historical contexts the book provides a synopsis and critique of the last 50 years of the 20th century, including the introduction of the term 'special educational needs', the practice of integration and the present processes of inclusive education. 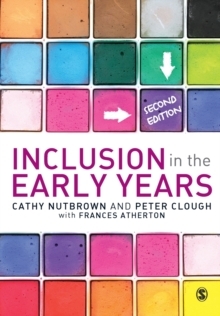 The unique features of this book include personal reflections by a number of people who are considered to have had a major influence in the development of Inclusive Education. 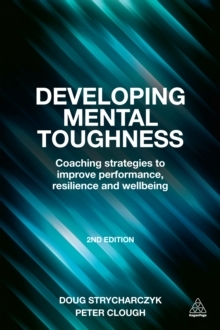 Summaries of their work, their writing and their thinking are provided - drawn from interviews with them and their own publications. The book identifies and embraces some major issues. It does so bearing in mind the interests and perspectives of students working within Inclusive education studies and presents some complex issues in an accessible format with a direct style. 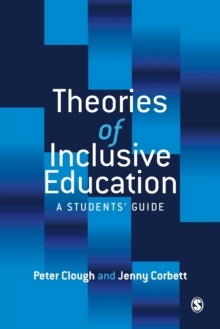 Linking directly to the student experience, the book concludes with examples of how students have used theories on inclusive education to inform their reflections on practice. 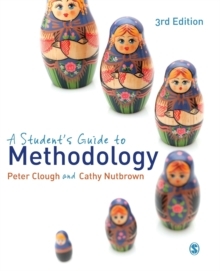 The book throughout is deliberately learner-friendly, using sample- group activities and suggested readings, and is designed to be an effective course reader.